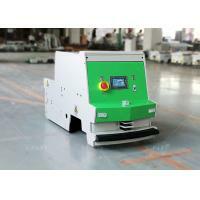 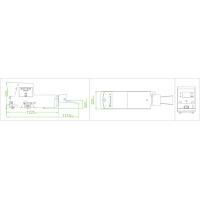 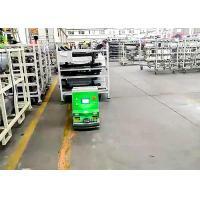 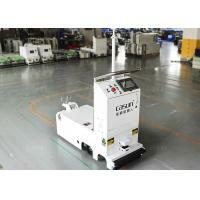 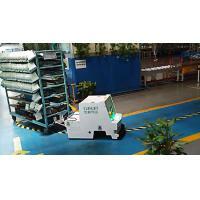 Single Way Tugger Type AGV has towing capacity of 1000kg. 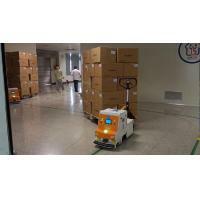 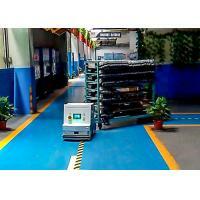 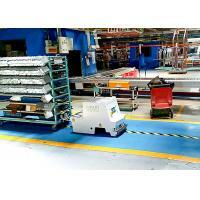 AGV draws the trolley to another designated point through the guidance of magnetic stripe and reading the landmark’s instruction, then AGV drop-off the trolley automatically. 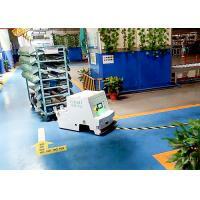 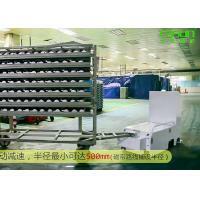 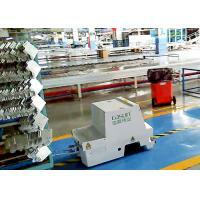 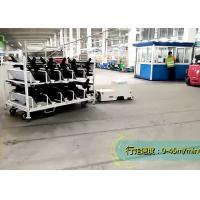 It can draw a couple of trolley at a time and have the function of multi-site stopping. 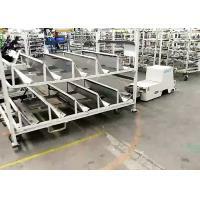 Drop off the rack automatically.